Even though he’s been playing guitar since the age of 10, Bernard Allison continues to explore new ways of expressing himself. 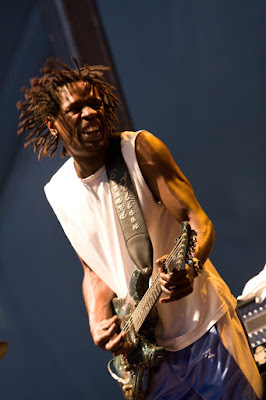 LET IT GO is a logical step forward from his 2015 album IN THE MIX yet it doesn’t stray away from the classic Blues sound he’s best known for. 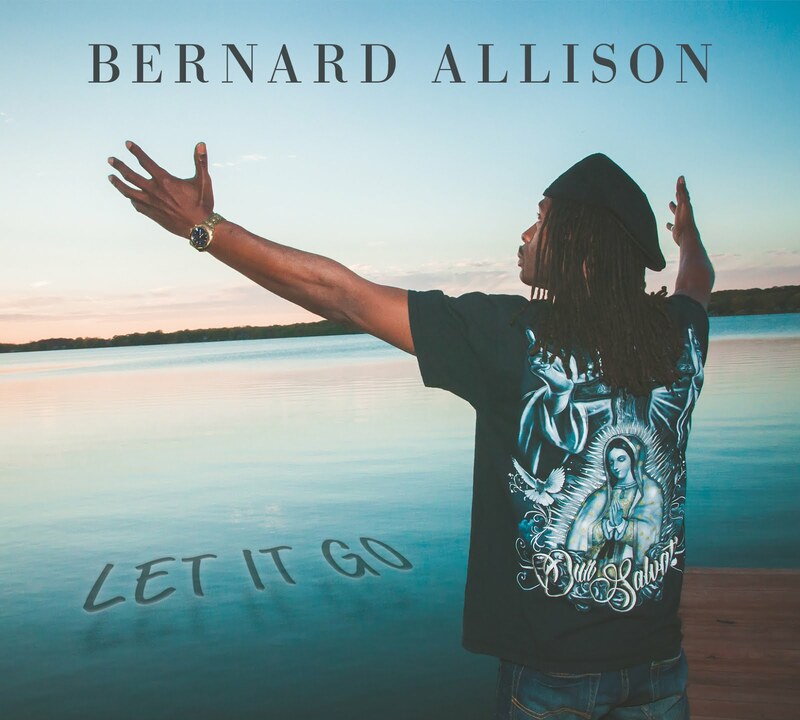 Mature yet still fresh and exciting, LET IT GO is a stellar release from one of the Blues’ most emotional guitarists and vocalists. With Mike Zito and Vanja Sky on board for these recordings, the band is tight and focused. “We all just came together as a group to create this album,” Bernard considers, “to show our chemistry as friends and bandmates. My favorite memory was watching the faces of everyone involved in the session. Everyone came to lay it on down and gave 110%...” And that is really what it is all about.